Shopify is a better-leading eCommerce platform. Shopify made for you that has everything you need to sell online, on social media, or direct to person. More than 500,000 merchants using Shopify, $46 Billion+ sold on Shopify. It will be very easy to a build your own online store. you can use it for your own shop like : Fashion, Apparel, Eyewear, Shoes, Beauty, Cosmetics, Furniture, Baby & Kids Products, Garden, Watches, Sport, Jewelry, Lingerie, Electronics, High-tech, Digital Product, Phone, Computer, Holidays, flower, Gift, game, entertainment, spa, healthcare, Beauty Salon, yoga, foods, drinks, restaurant, dessert, bag, backpack, bicycle, pets, swimwear, supermarket, large store, wholesale, luxury and many more product category. Shopify is a web based ecommerce software. 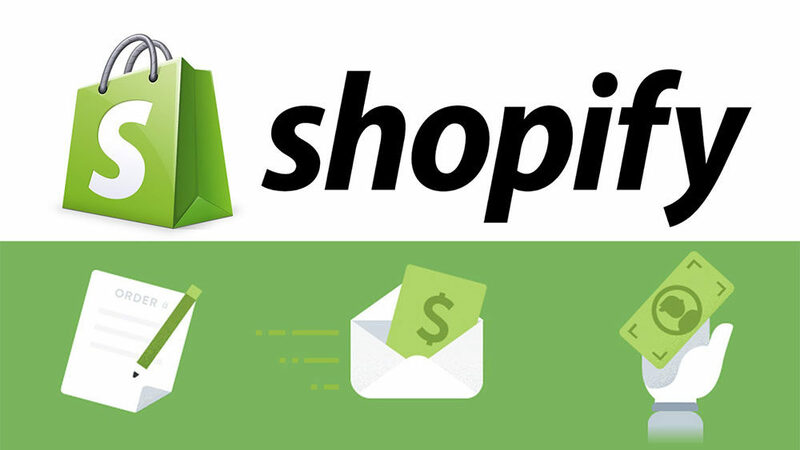 Shopify is a complete ecommerce solution that allow to set up an online store to sell your own/affiliate products. It let’s you organize your products, customize your store, accept credit card payments, track and fulfill to all orders just few clicks of the mouse. About how to Manage Shopify? Shopify is a very easy customizable eCommerce software. You don’t need any coding knowledge required and faster work to another eCommerce platform. How many Shopify stores already available ? More than 500,000 active available Shopify stores. Why you will use Shopify? * They are supporting 14-day free trial for your best experience! View our service for your Shopify store.